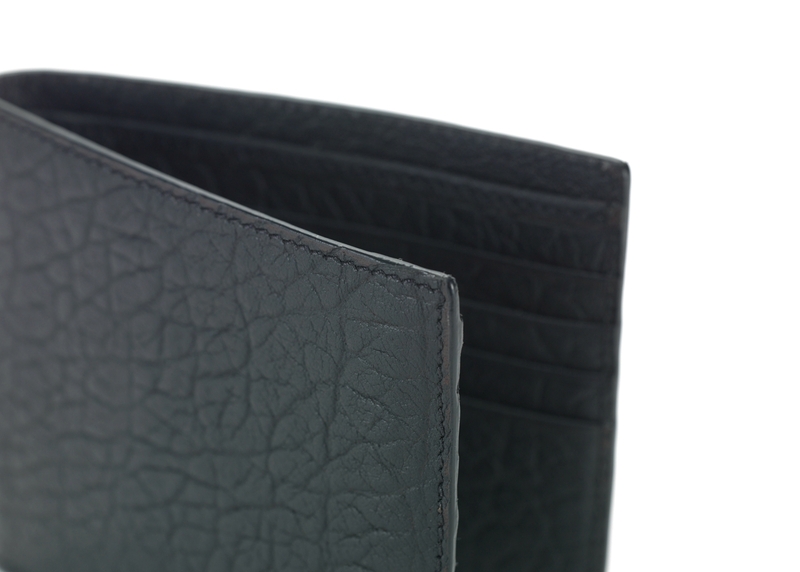 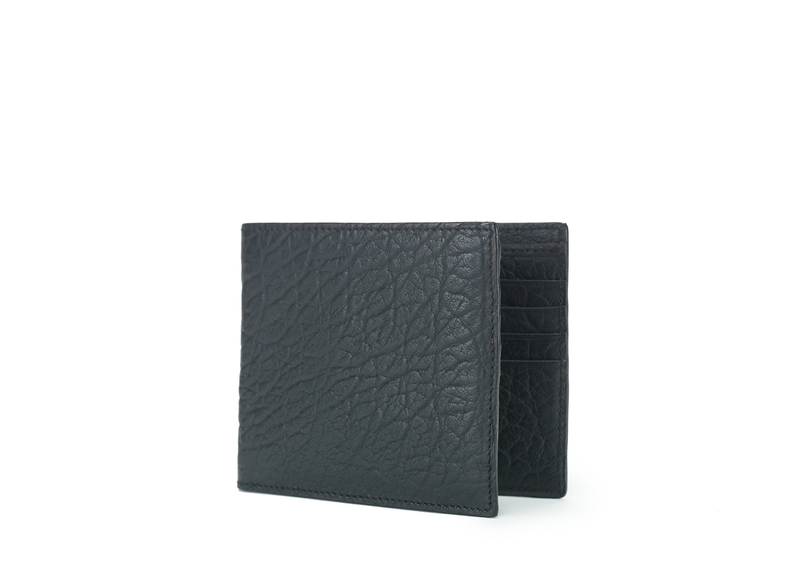 Wallet in sharp cut printed calfskin, available in black color. 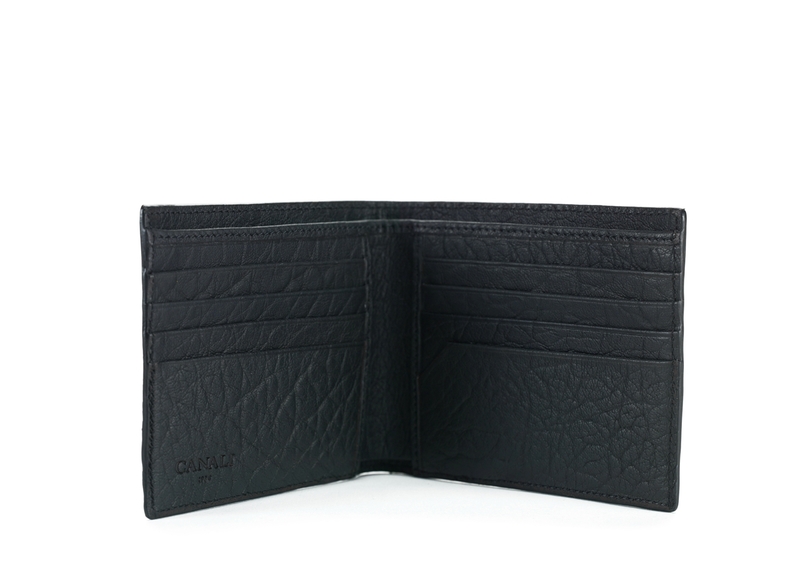 The Canali logo elastic band in dark grey canvas completes the modern design of this wallet. 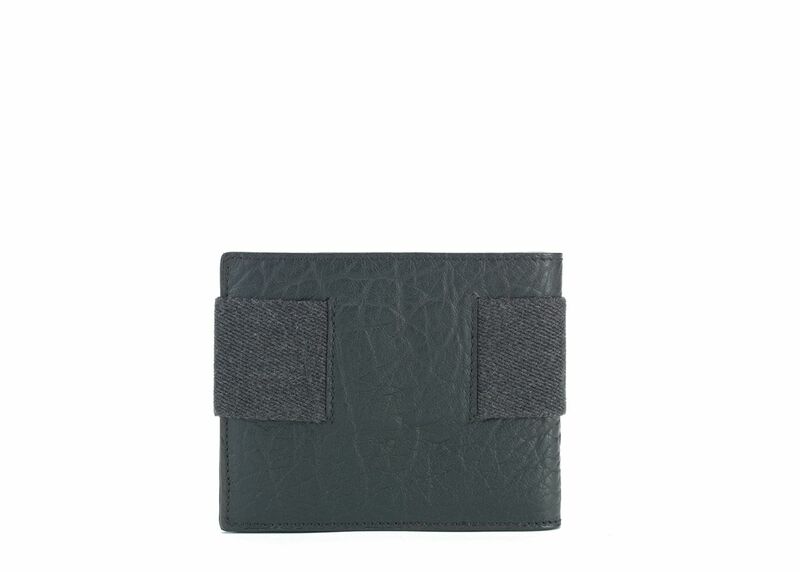 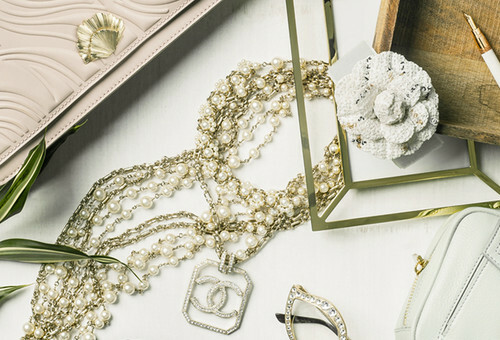 Credit card compartments inside.